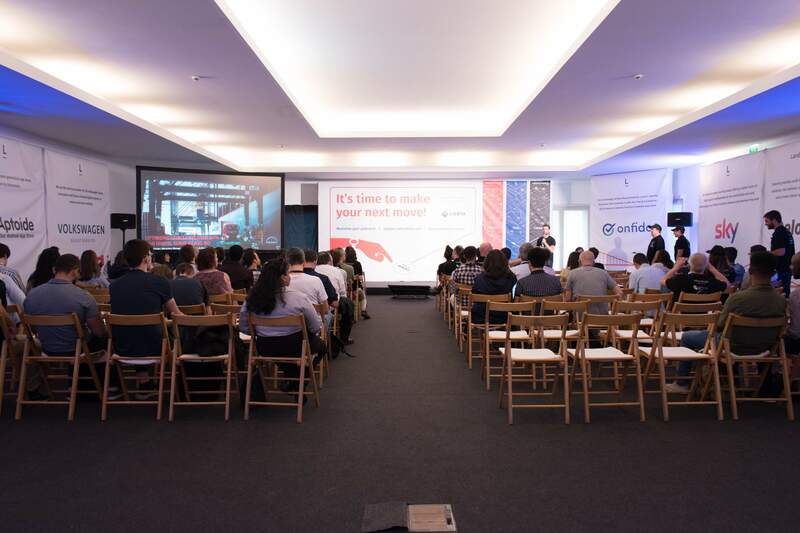 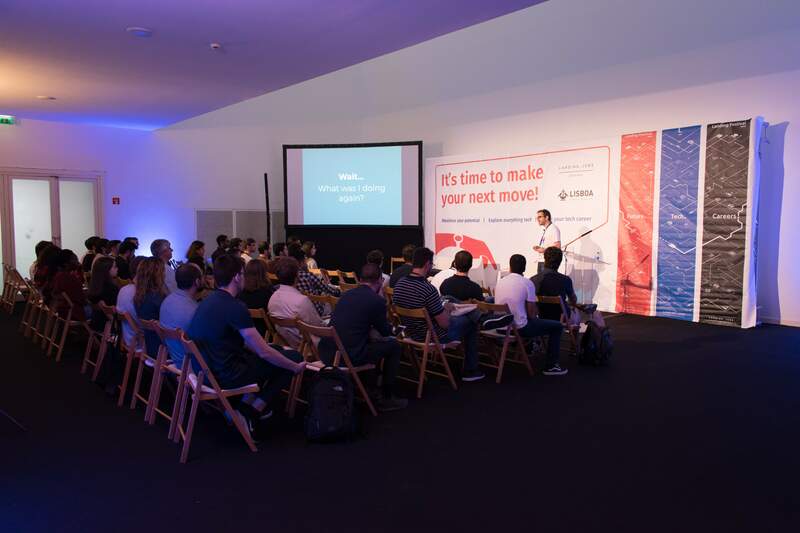 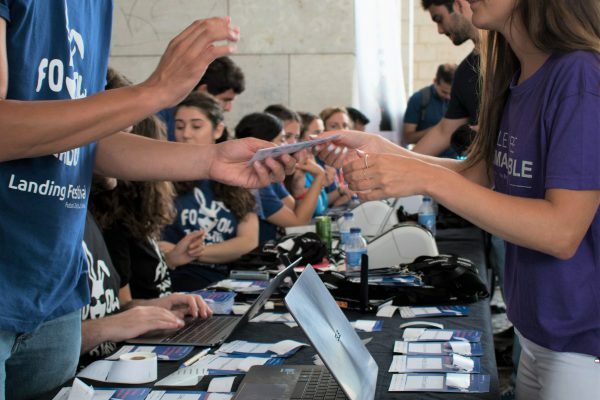 After the Landing Festival – Berlin in March, this time Lisbon hosted fifth edition of Europe´s biggest tech careers festival on the 29th and 30th of June. During the two days, the Pavilhão de Portugal was the stage for networking between more than 50 companies and 1500 professionals in the technological area, for conferences with around 30 speakers, and wih many job opportunities for visitors. 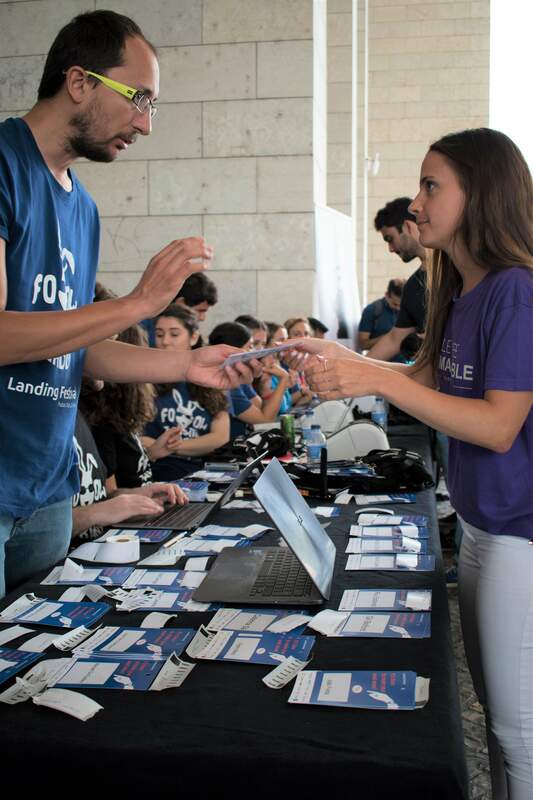 For the second year the Landing Festival integrated the technological service for events, beamian-digital you, giving visitors a faster and more automatic experience when delivering the digital résumé and their data to the companies. 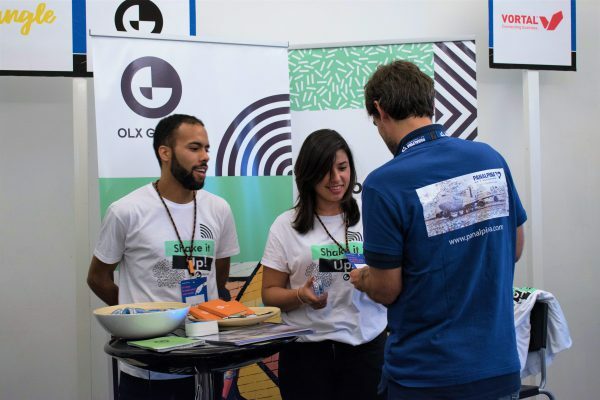 Companies in turn gain more quality time to meet the candidates and to find out talent tailored to the companies’ offerings, without the concerns related to the organization of resumes and candidates’ data. 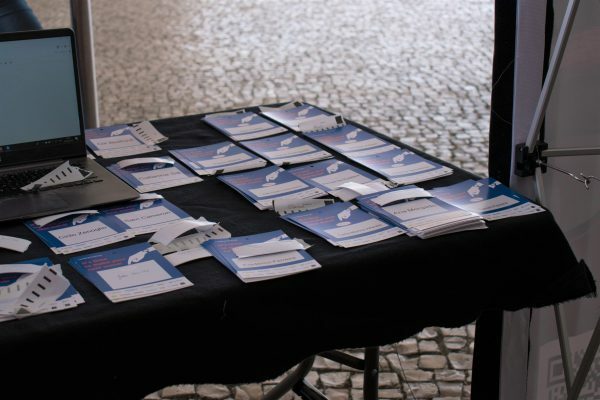 The beamian system accelerated the electronic check-in process of all visitors, which occurred practically without waiting times in queues, it provided the wi-fi coverage in the venue and the smartbadge/beamer solution, that is, the technology that allows the delivery and the reception of résumés in an organized way. 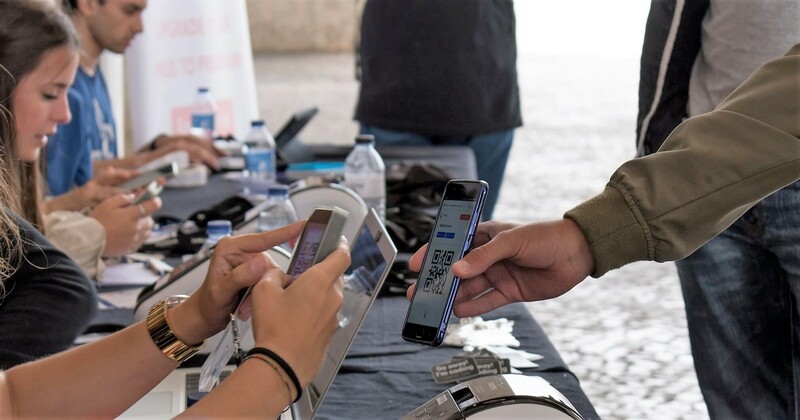 The smartbadge/beamer solution involves both parties, candidates and companies. At the check-in zone candidates received a smartbadge (electronic identifier of the candidates) where their data and their résumé were scanned, by uploading data in online pre-registration phase before the event. 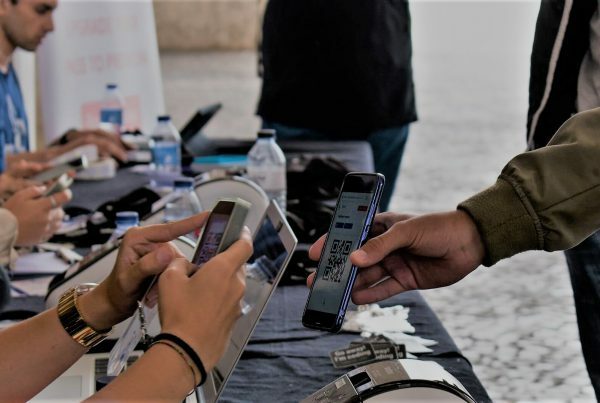 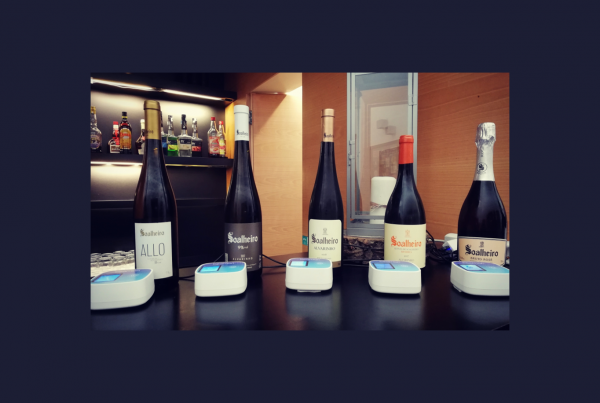 Companies received a beamer (electronic identifiers of the companies), that is, a small device that was placed in the brand’s stand, and where the candidates just by touching their smartbadge automatically made their application. At the end of the festival, the companies recebived a list of all applications made during the fair, thus simplifying the selection and recruitment processes. 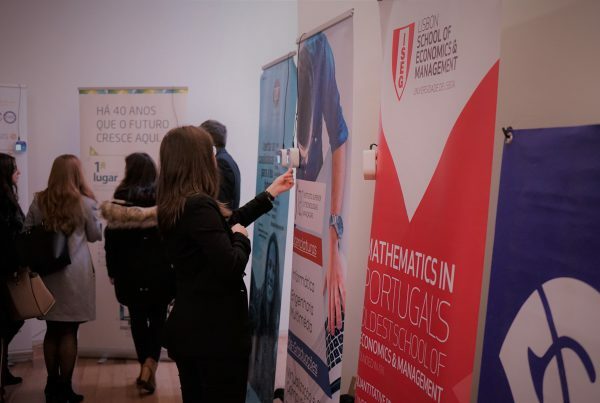 beamian is proud to be a partner of this great employability festival and to work in order create experiences that benefit candidates, recruiters and organizers.